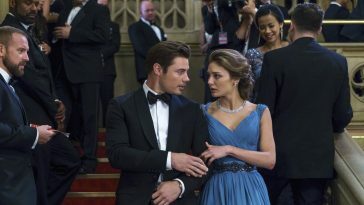 The season fifteen premiere was down from last year’s opener but above its cable competition. 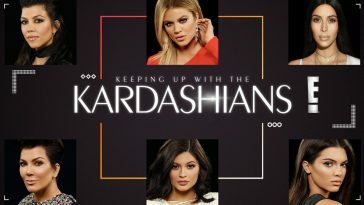 The fifteenth season premiere of E!’s “Keeping Up With Kardashians” tied as Sunday’s top cable original in adults 18-49. It did, however, endure a decline from the fourteenth season opener. 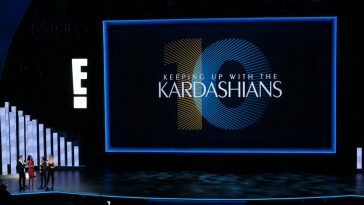 According to live+same-day data posted by Showbuzz, Sunday’s “Kardashians” drew a 0.64 adults 18-49 rating and averaged 1.36 million viewers. 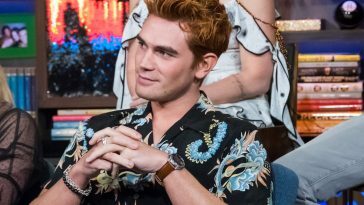 The numbers slightly trail the 0.70 rating and 1.44 million viewer mark posted by the fourteenth season premiere on October 1, 2017. 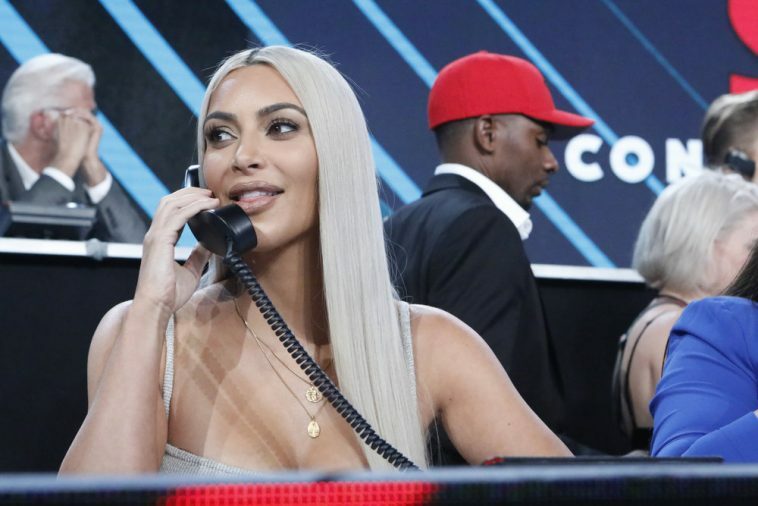 “Keeping Up With The Kardashians” nonetheless fared well from a competitive standpoint. Its 0.64 rating tied that of ESPN’s Sunday night MLB game for the best among a Sunday cable original.